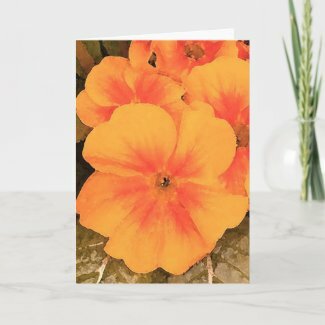 I've been having so much fun playing with flowers. 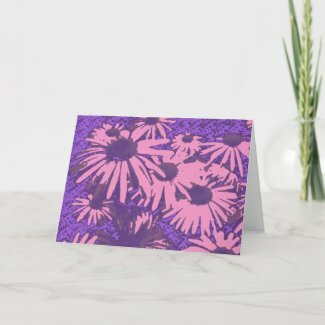 I've been using a lot of photographs and altering them in Photoshop to make them look really unique. 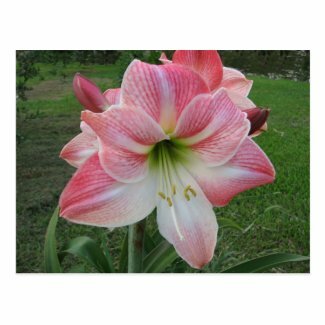 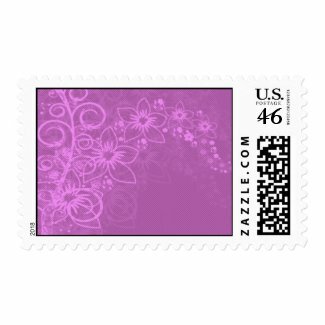 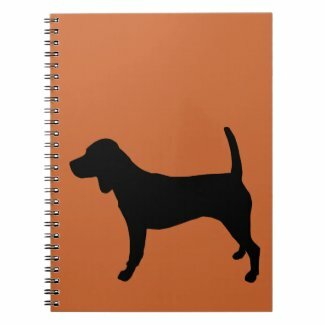 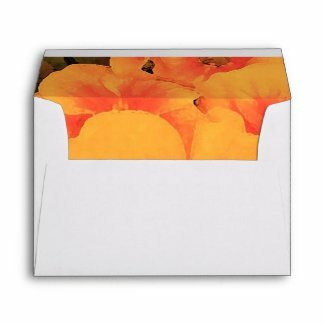 Zazzle has all sorts of great paper products from stationery, greeting cards, notebooks to envelopes and even stamps. 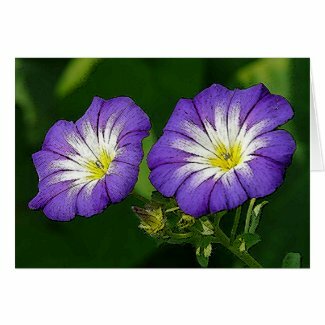 Check out more Cards, Stationery and Postage here. 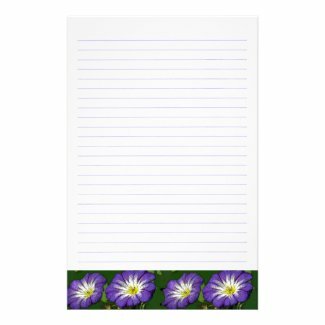 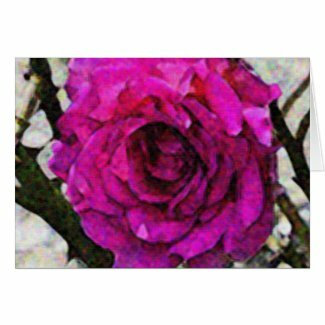 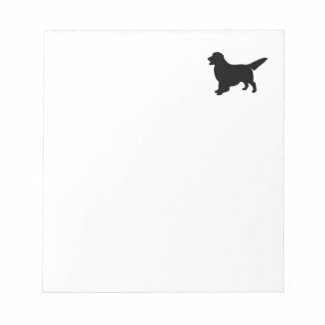 View more notepad designs from Zazzle. 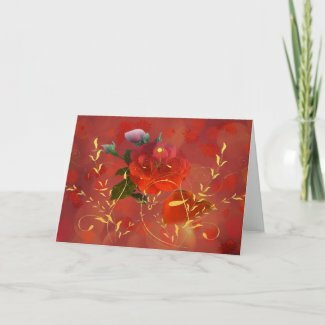 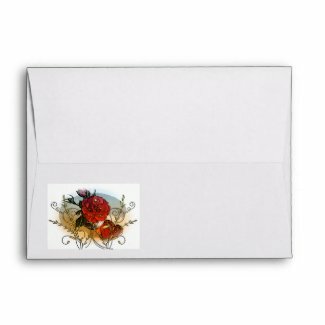 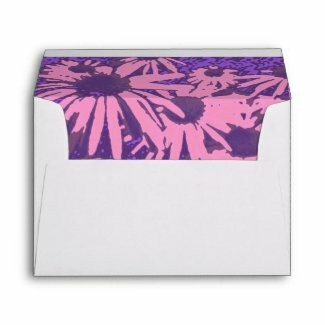 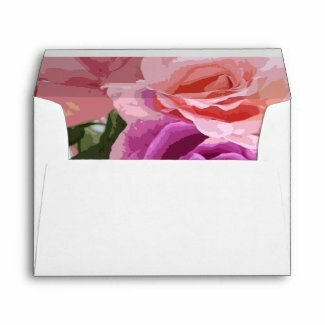 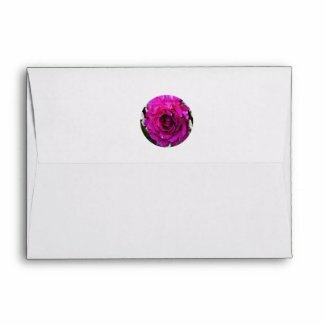 Make personalized envelopes from Zazzle.